Last week we finally had a chance to sit down with Jennifer Karasik, eCommerce Manager at GLAMGLOW® to review the results of one of our most most successful campaigns to date. GLAMGLOW® wanted to celebrate their biggest fans and showcase their product in use on the homepage to give visitors a true sense of what the products look like on the skin as well as how vocal and passionate fans are about the product. Implementing a Candid carousel on the homepage moderated by the social media team at GLAMGLOW® to ensure that only the best, most engaging Instagram community photos were published. The team used a combination of social metrics like photo “Likes” and “Comments" along with brand guidelines to determine which images would resonate best with the community to increase engagement and CTR on the website. Powerful on-site analytics allowed multiple iterations of testing to hone the look. Since launching on June 20, 2014 GLAMGLOWs weekly post rate jumped from 550 to approximately 900, representing an engagement increase of 63%. The gallery has been a star attraction on the homepage racking up more than 37.8k interactions in the span of approximately 70 days, with each site visitor viewing at least 10 photos and 25.78% of visitors moving into the e-commerce flow courtesy of the shoppable product links. Single day stats around special promotional periods are even stronger, with some 50% of users who engage with the shoppable product going on to complete a purchase. 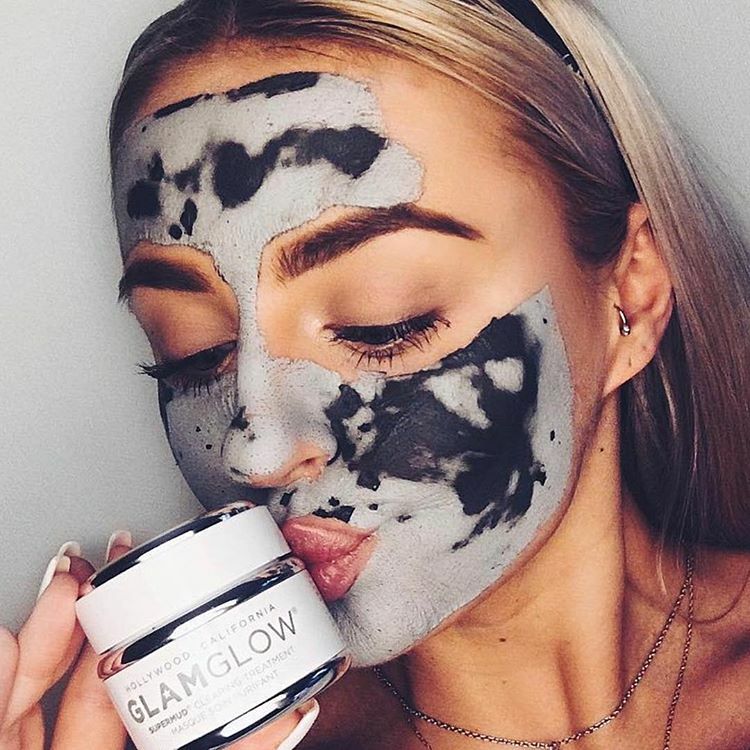 Instagram was quickly proving to be our most active community with hundreds of thousands of images of GLAMGLOW® fans & their muddy faces posted daily. 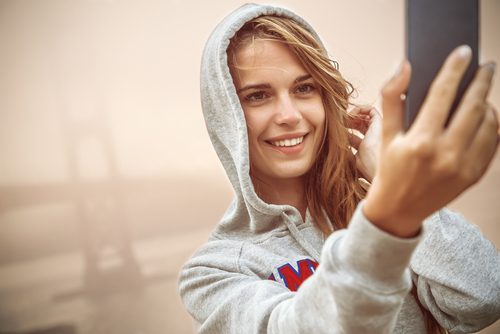 We really wanted to see how much we could affect both social and eCommerce engagement & ROI by investing in an already active & engaged social channel such as Instagram. Why Candid as your platform partner? We chose to go with Candid as our platform partner because we knew we would receive the most value for our investment. Additionally, Candid has been very responsive and dedicated to providing incredible service as a GLAMGLOW® partner & we truly value those qualities. To see more of what the #glamahaloics are up to, visit them at http://glamglowmud.com/.